The cosmetic industry is growing rapidly and now there is a need to adopt new ways to promote cosmetic products. However, the cosmetic mockups can be of great help in promotional and advertising purposes. 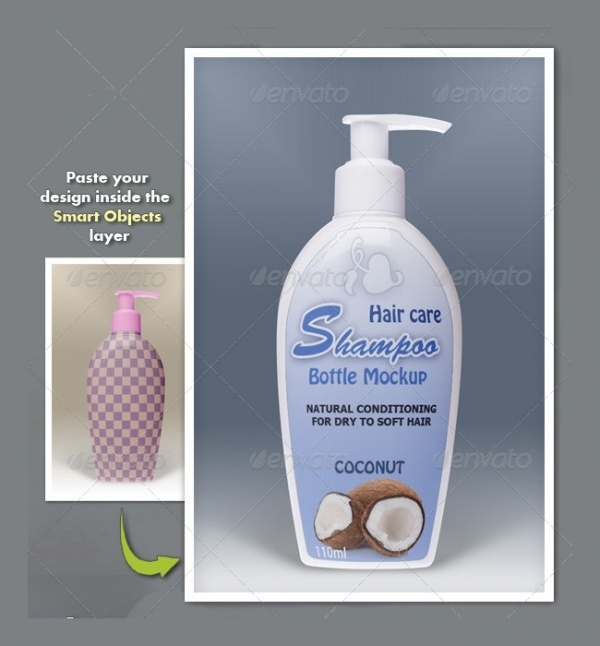 There are a different set of mockups for various types of cosmetic products. The designers can use these tremendous mockups in branding or packaging related projects. There are plenty of options in cosmetic mockups available, so you’ll never be left out of options. Even the professional designers are making use of these amazing mockups to deliver excellently designed projects to their clients in short time. Choosing the right mockup can be a tedious task as it can affect the overall presentation of your fashion brand, so choose the mockup wisely! This amazing cosmetic mockup package comes with the photorealistic display and smart objects for easy editing. It has perfectly isolated cosmetic objects, shadows, reflections, and effects. It is a perfectly mapped mockup with remove/add effects and movable cosmetic objects. 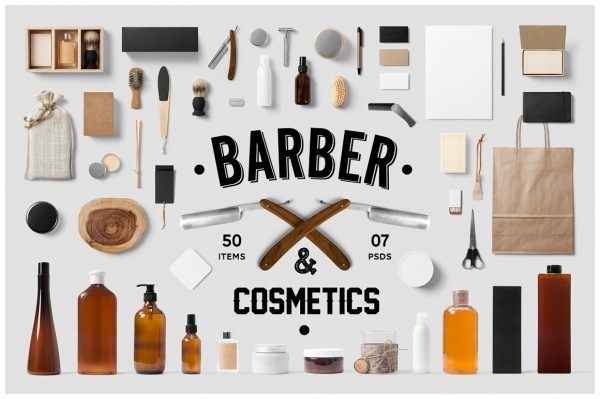 This professionally created cosmetic mockup is ideal for promoting and branding a barbershop or salon. It includes 50 items related to the barbershop and 4 different scenes. It comes with changeable background texture and color feature. 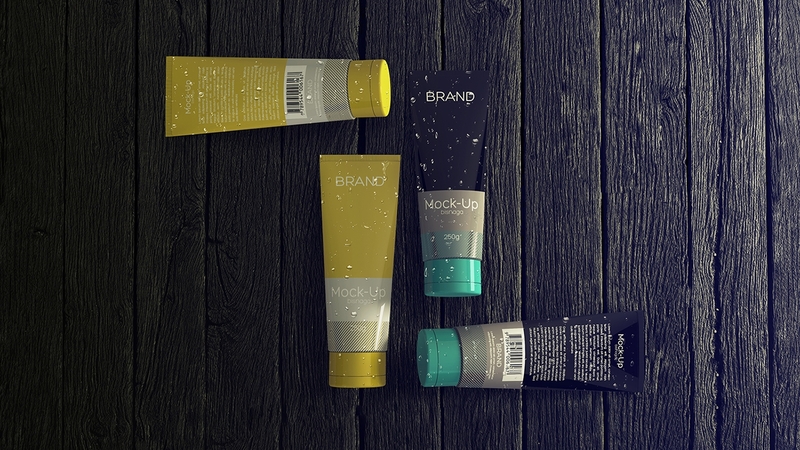 This realistic cosmetic packaging mockup is editable via smart objects and easy to use. This alluring mockup offers photorealistic results and consists of detailing with metallic effects. It includes 4 different background textures. 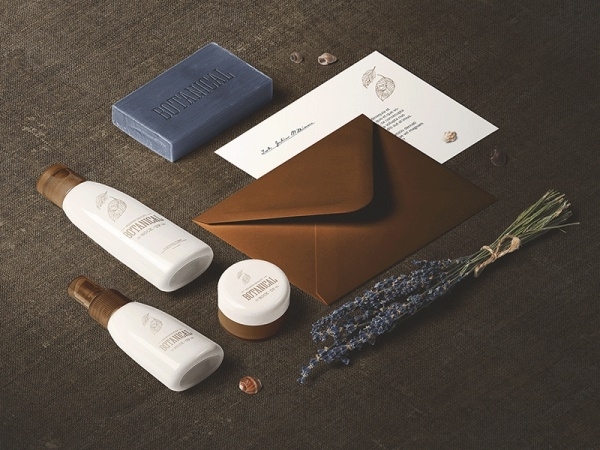 This marvelous cosmetic branding mockup is an ideal to showcase packaging, fashion branding, and cosmetic products. It well organized layout and color changeable feature. It has smart object layers for imprinting label or logo of the product on it. This eye catchy beauty product mockup displays single and multiple tubes with the front display of box. It consists of 72 dpi resolution and RGB colors. 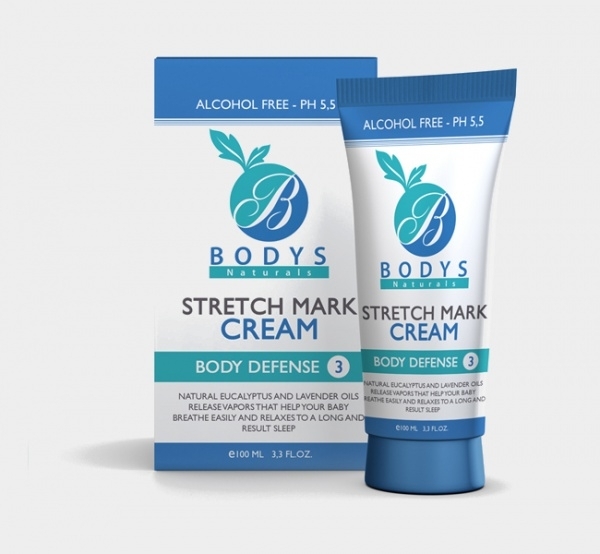 This specially designed cosmetic mockup is fully editable and fully layered. This horizontal cosmetic bottles mockup is an ideal one to design projects on lip balms, shampoo, and other cosmetic products. This mockup consists of well-structured and different colored horizontal bottles. 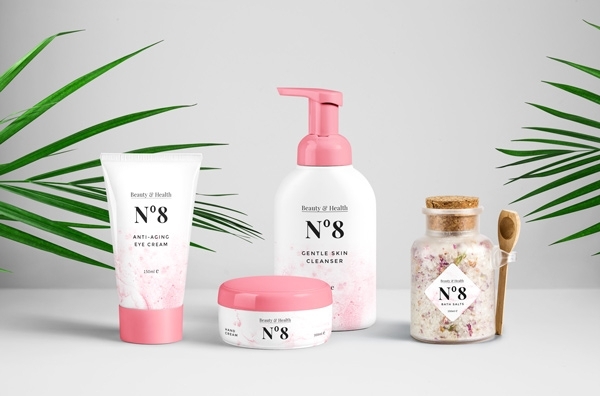 This intriguing set comes with 5 photorealistic and high-quality cosmetic product mockups. All the objects are perfectly structured in the mockup for better end results. 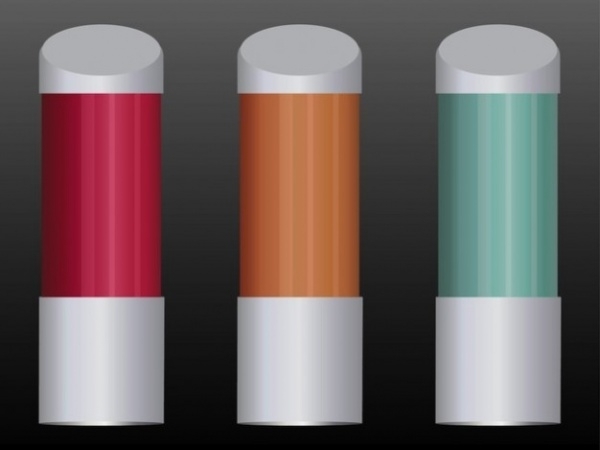 It allows alteration in the color of the cosmetic products. This is a real photo package mockup of box and tube, which consists of smart objects and layers for easy insertion of the design. It contains all the objects and shadows on different and separate layers. 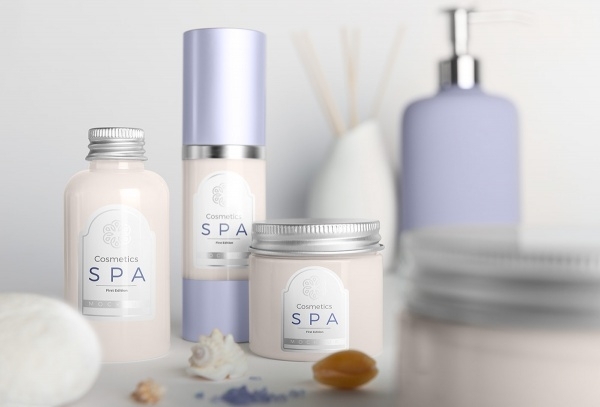 This brilliantly designed cosmetic mockup is perfect for beauty shop, SPA salon or any other cosmetic branding projects. It allows editing of bottle and cap colors. It has a resolution of 4000×2670 in 300 dpi. 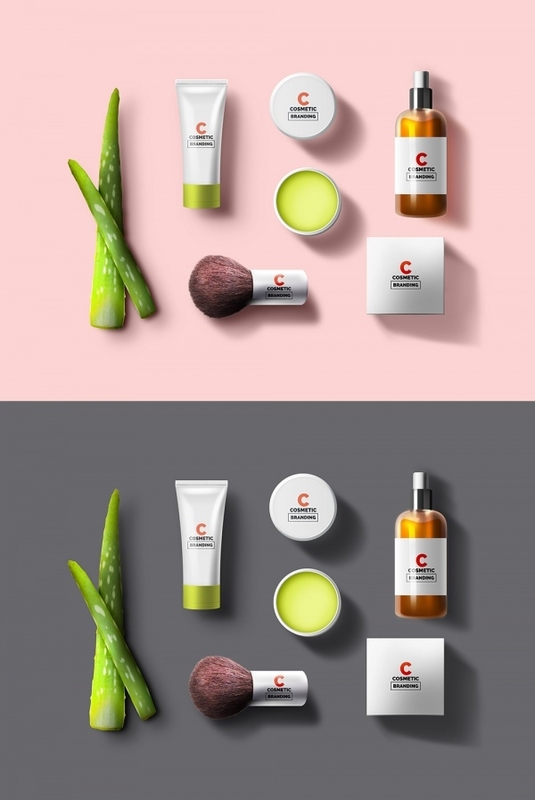 This intriguing cosmetic mockup is best for creating a different perspective of the same cosmetic product design. It gives the products a stylish representation and makes them stand out from the crowd. Well, the cosmetic mockup can save your time as well as provide you excellent end results as they come with an amazing set of features. 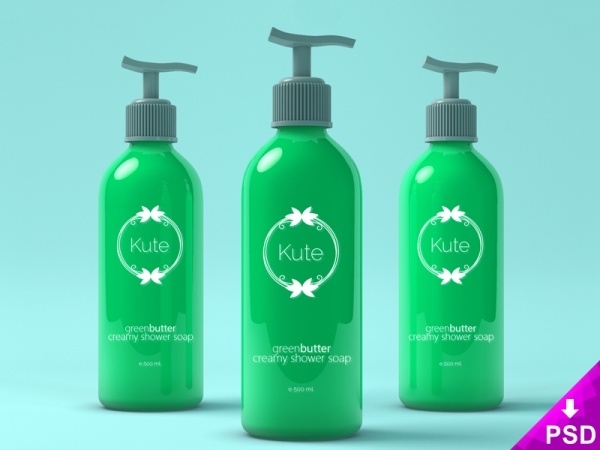 From lipstick to face wash to shampoo, every cosmetic product mockup is readily available, so stop wasting your time in creating them from scratch and start using these remarkable mockups. All of these mockup options are very easy to use, hence, you don’t have to be an expert to use them in your projects.